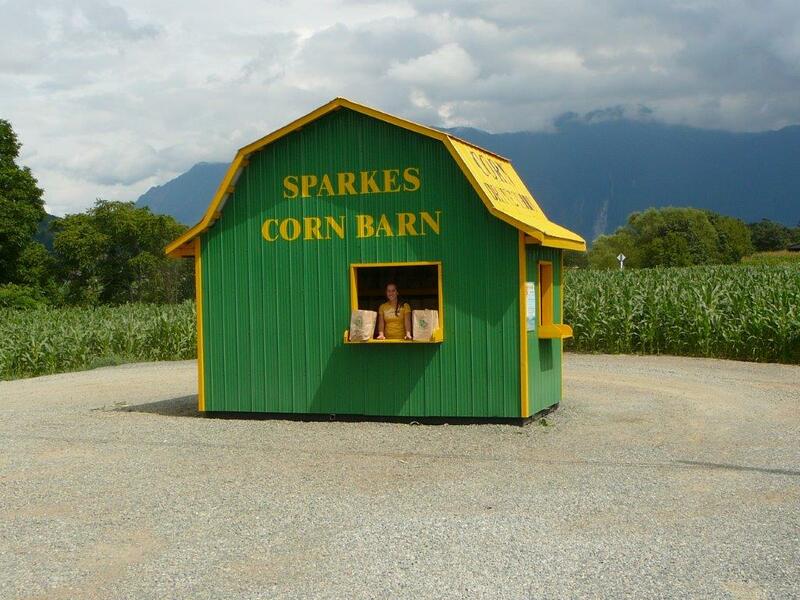 Sparkes Sweet Corn is locally grown in Chilliwack, BC. It is picked fresh and delivered from our fields to our convenient drive-thru stands daily, ensuring it comes to you fresh and full of flavour. We guarantee it! 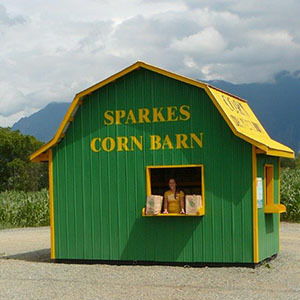 Locations: Agassiz Turnoff on Hwy#9, Popkum next to Ranchers Restaurant, Chilliwack on Luckakuck Way east of Superstore, Luckakuck way next to Husky gas station, Alexander Avenue beside Ken’s Tire and Wheel, Lickman Rd beside Tim Hortons, Abbotsford at Whatcom Rd Shell station, and the tourist information stand at Sumas Way north of Hwy #1. 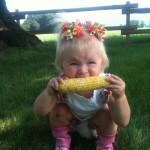 Check out our website for more locations near you this summer. 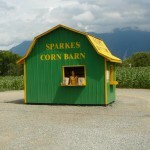 Look for the green and yellow hip roofed barns throughout the Fraser Valley, Kelowna and Vernon. 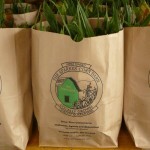 Call 604 794-0198 to place wholesale orders. 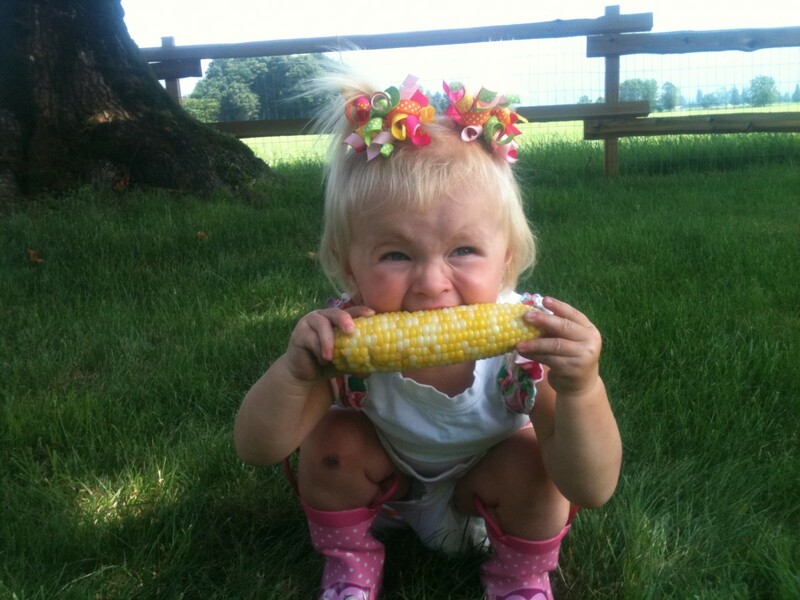 Open daily: mid-July–Oct 10am-6pm. 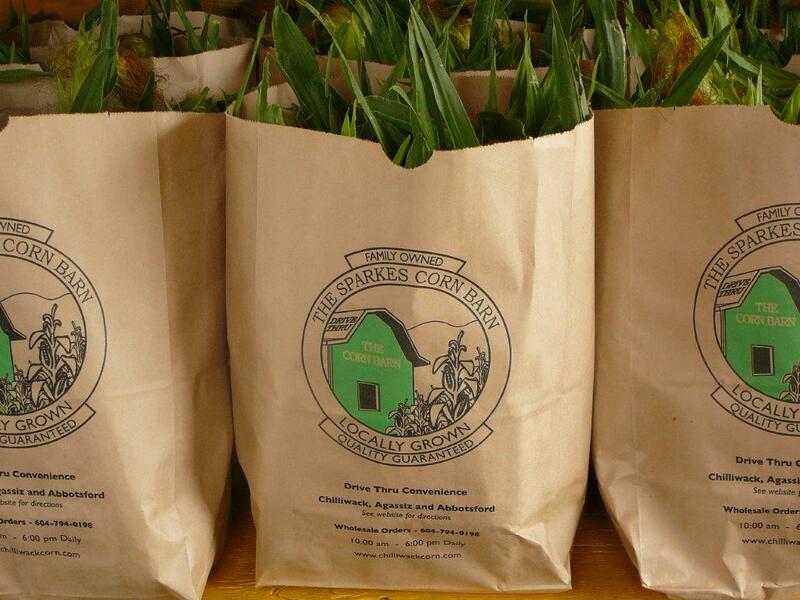 See our website for up-to-date information on locations and hours.